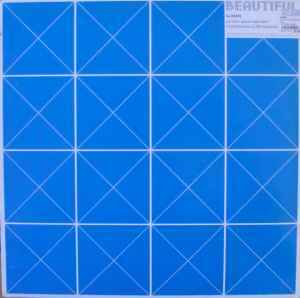 Comes in sleeve with artwork different to that of the i220-019 main release, titled Beautiful. Marked: "Pre-album single special edition." Mastered at Dubplates & Mastering, Berlin.